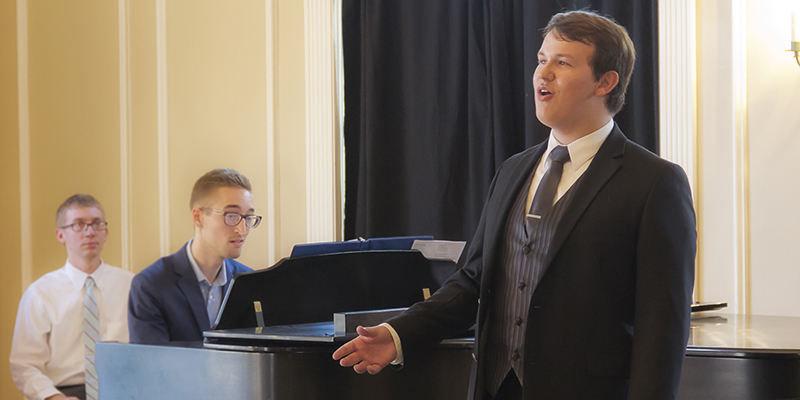 The Ohio William E. Schmidt Youth Vocal Competition will be held on November 19, 2016 at Miami University. 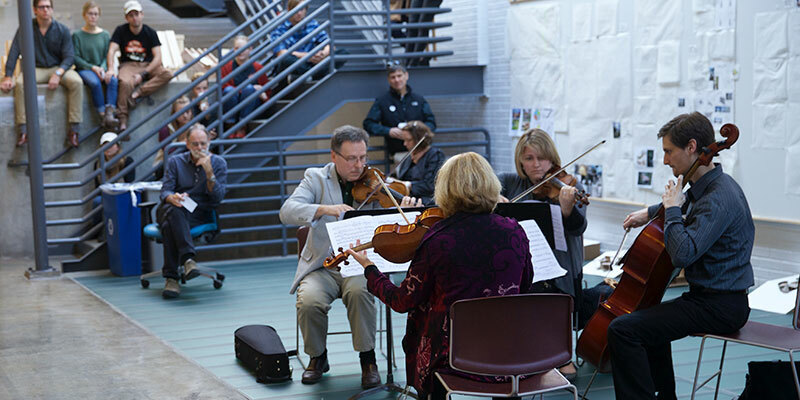 Music faculty members performed as a string quartet, an impromptu "pop up" performance on Wednesday, November 9 at 3:30 p.m. in Alumni as part of celebrating all that is good in America. The Miami University Steel Band, directed by Chris Tanner, will perform a "Pan Rocks!" 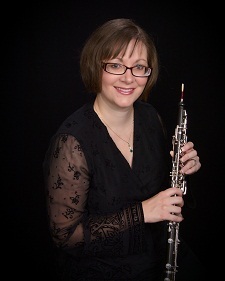 concert at 7:30 p.m. Thursday, Nov. 3, in Hall Auditorium. 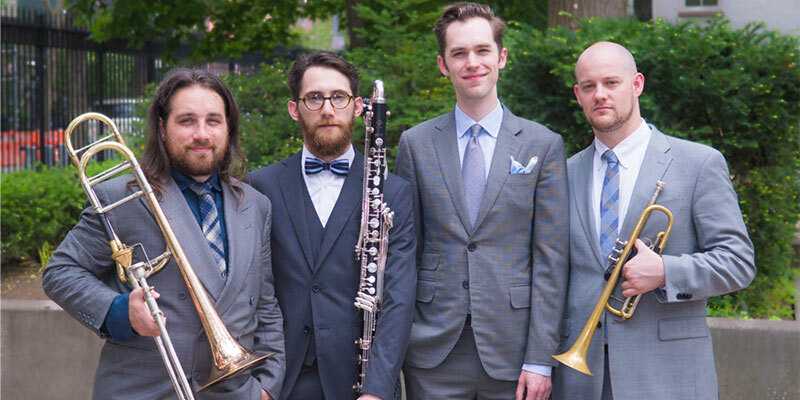 loadbang, a New York City-based music chamber group, will be visiting Miami University for a multi-­day residency. Ricardo Averbach, director of orchestra studies and professor of music at Miami University, conducted the concert at the renowned Fukuoka Prize award ceremony in Japan. The Miami University Wind Ensemble, conducted by Gary A. Speck, will perform a free concert at 7:30 p.m. Wednesday, Oct. 12, in Hall Auditorium. 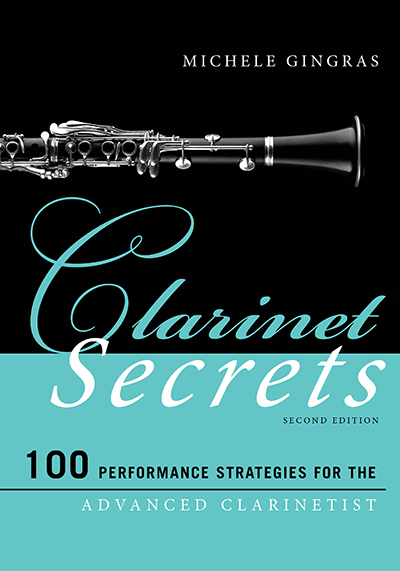 Miami University Distinguished Professor of Music, Michele Gingras, will be launching the second edition of her book Clarinet Secrets: 100 Performance Strategies for the Advanced Clarinetist. Miami University alum Lindsey Bird Reynolds'02 has been named as the new Executive Director for the Cheyenne Symphony Orchestra. The Miami University Symphony Orchestra, directed by Ricardo Averbach, celebrates its centennial season with a concert at 7:30 p.m. Friday, Oct. 7, in Hall Auditorium.